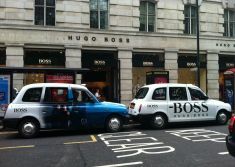 Hugo Boss has launched an advertising campaign with London Taxi Advertising, which will see cabs wrapped in full livery for 12 months. 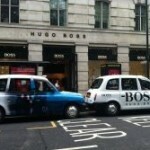 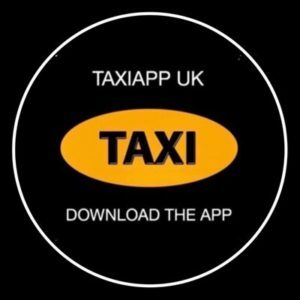 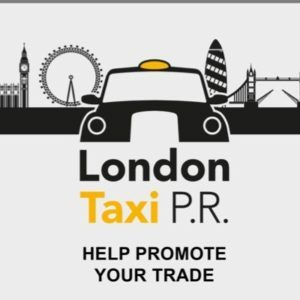 Two designs will run for the launch, one full livery branded cab with the Hugo Boss logo raising awareness, and another blue cab showcasing the Autumn/Winter collection, which will be re-wrapped later in the year to promote the 2013 Spring/Summer collection. 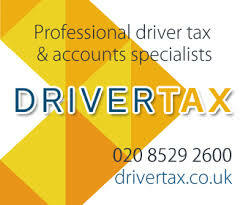 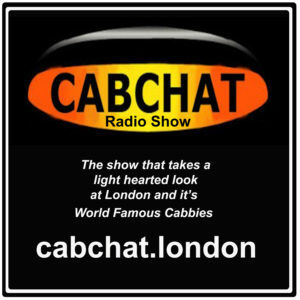 London Taxi Advertising was appointed by Media Agency Group, and will supply and wrap the cabs.